Our culture is replete with examples of androids and humanoid robots in space. From David in Ridley Scott’s brand-new film, Prometheus, to the iconic C-3PO in George Lucas’s Star Wars, androids and humanoid robots are often portrayed as our trusted servants and protectors, capable of tasks we ourselves cannot or will not perform. Further, the related idea of a person using a surrogate, technological body to survive harsh environments is nearly as old, most recently exemplified by the title character’s lab-grown hybrid body in James Cameron’s recent film Avatar. Space travel and planetary exploration of any significant distance or duration presents a harsh environment from multiple fronts – psychological, physiological, temporal. Maintaining a human form-factor means that these androids will be able to use the same equipment and vehicles as has been designed to accommodate the rest of the crew, a clearly efficient attribute. It has been shown that human beings interact more comfortably in may cases with anthropomorphized machines – easing crew comfort. 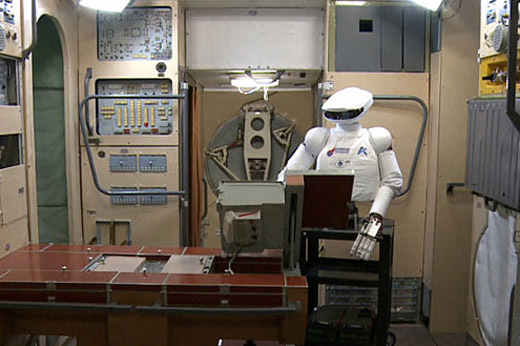 As detailed in a story from The Voice of Russia here, the Russian space agency, Roscosmos, has long been developing the SAR-400, a telepresence robot they term an “android.” (Note: The definition of what qualifies as an android is still a little loose.) SAR-400 is designed to act as an astronaut surrogate whenever possible, particularly during spacewalks, to reduce safety risks to the humans aboard the International Space Station (ISS). While no plans to send a SAR-400 to space have been announced, this project is extremely similar to a beleagured NASA project of parallel design and scope that is already aboard the ISS. This culminated in 2011 with the launch of a test Robonaut-2 (R2) to the International Space Station. While the robot has been configured to integrate with the station systems, the robot has seen little real use due heat-dissipation and other technical difficulties. However, limited tests are proving favorable and increasing the likelihood that that future semi-autonomous telepresence robots will be considered part of the crew. In a very direct way, this technology reopens the classic debate about whether or not the future of space exploration involves astronaut human beings at all. Opponents to human-based space exploration cite costs and logistical complications, while proponents note that human beings still exhibit unique learnining, problem-solving, and innovation capabilities necessary for frontier work that are far beyond the ability of modern artificial intelligences. Perhaps, instead of replacing humans on the frontier, the future will be a hybrid approach as has been the case so far. As R2’s program manager implied above, perhaps the ultimate solution is to cater to our strengths – in androids, an unblinking sentinel, able to perform repetitive or tedious tasks without tiring and work in dangerous environments without suffering the effects of stress; in humans – creative problem-solvers and pioneering explorers with the ability to innovate, and perhaps more importantly, to inspire. In this light I’m strongly reminded of Bishop, the “synthetic person” artificial intelligence from the James Cameron film, Aliens. 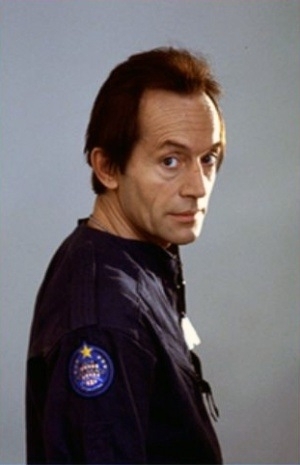 A good guy strictly governed by Asimov’s Three Laws of Robotics, Bishop is shown to accompany space crews into unknown territory, operate equipment, pilot vehicles, perform analyses, reduce data, and save the day on multiple occasions. 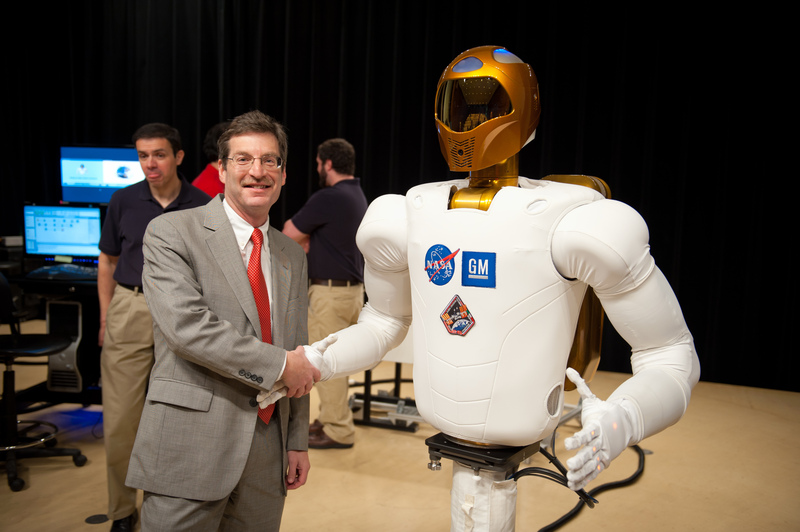 Might Robonaut-2 and the SAR-400 be the equivalent of a real-life Bishop’s distant ancestors? Time will tell. 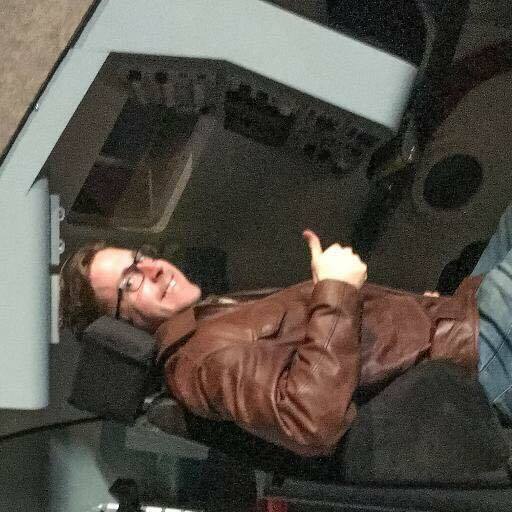 However, in this character, science fiction has erected a sensible guidepost for what future android integration into space crews for the purpose of enabling human space exploration would look like.